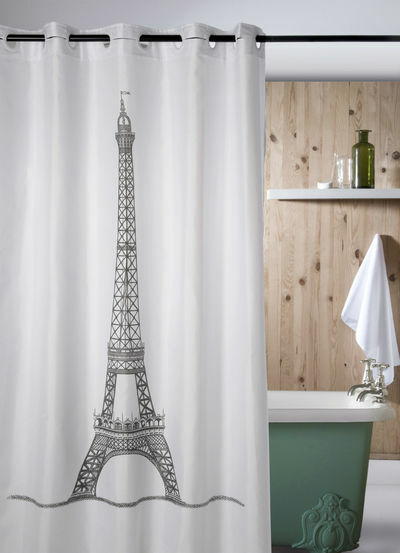 Provence Décor now offers Exclusive Designs of High Quality European Shower Curtains. 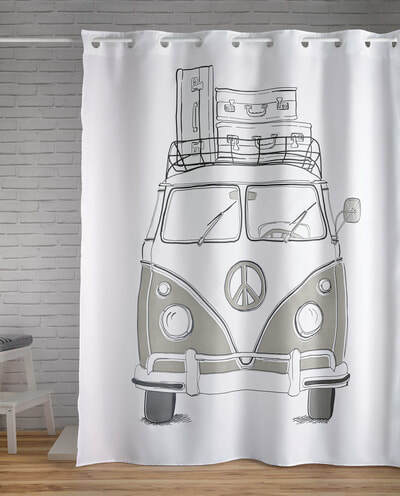 Printed on 100% high quality soft woven polyester with high grade non-toxic ink to ensure vibrant colors and lasting durability. 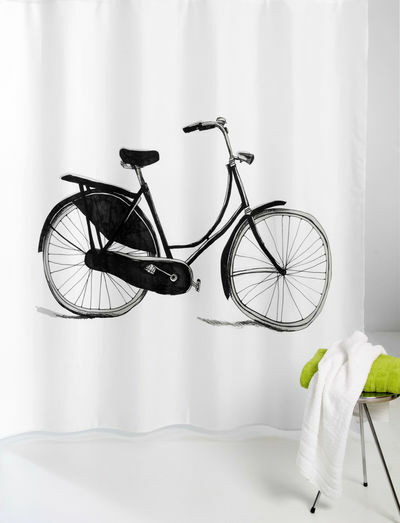 ​Bold graphics printed with state of the art digital printing technology. 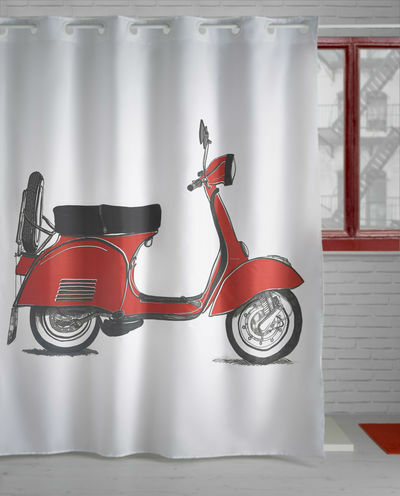 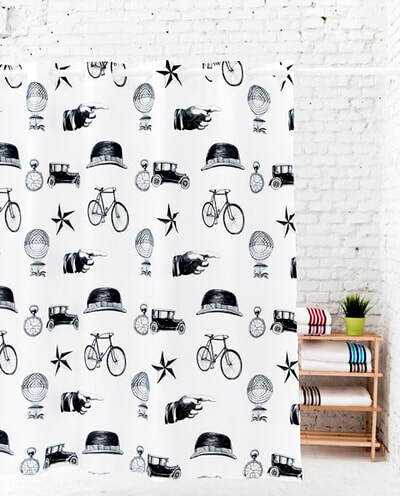 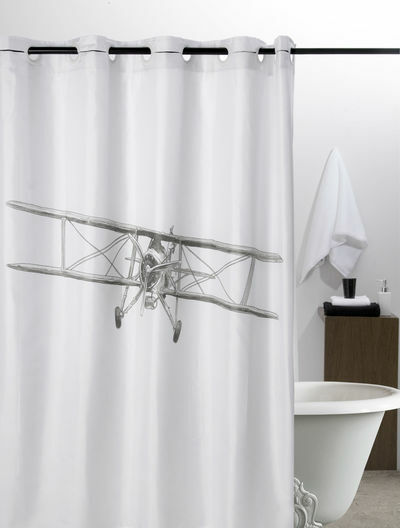 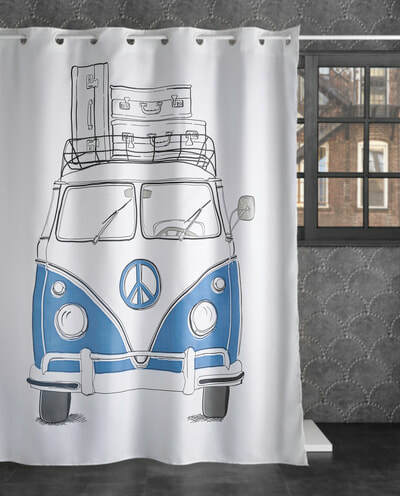 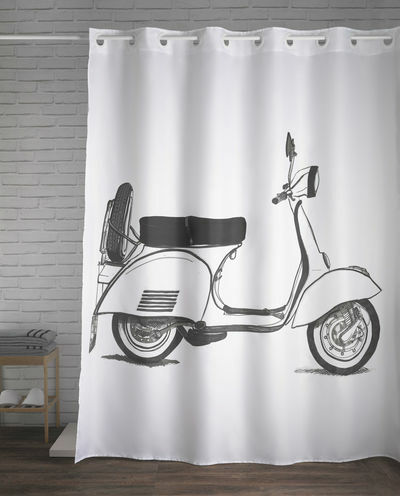 Give your bathroom an Elegant and Stylish look with any of our exclusive and unique Shower Curtains.